I had a DREAM now i am LIVING it. 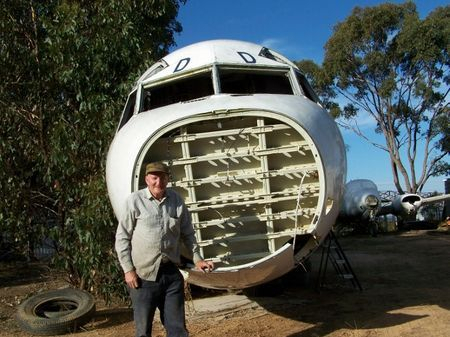 I have for years had a dream of having my own aircraft museum. When i was young i would go to the airports in victoria and watched and took photos of different planes,then as i got older i started buying and collecting bits and pieces of aircraft. Now, i just walk around them and marvel at the technology and the way these planes are made.